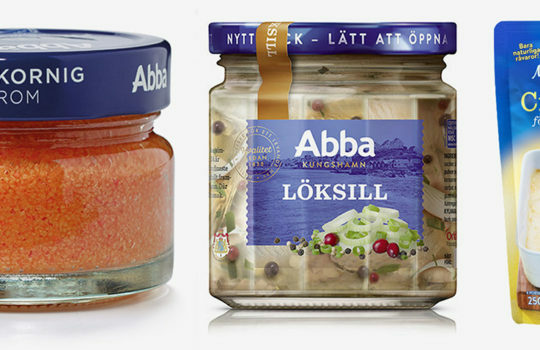 Swedish gourmet food, Swedish Gourmet Herring is a part of Segerström Company AB. 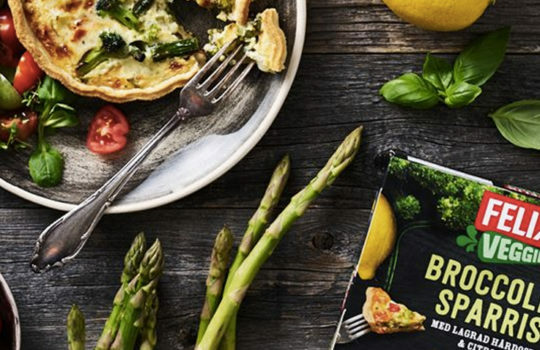 In collaboration with the major Swedish food companies, Prinsens sill & sallader, Fiskexporten Varberg and Marenor Lysekils. 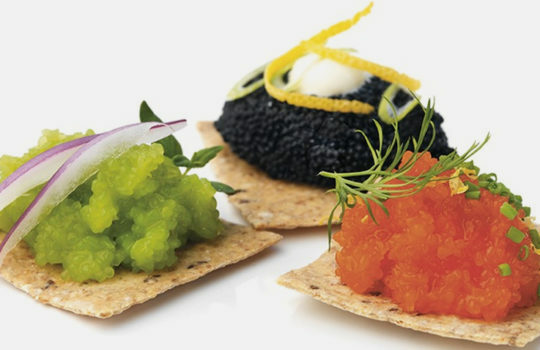 Segerström Company AB also owns and operates ”The Herring Weekend” in Marstrand and owns the brand ”The Mayor’s shot” a premium akvavit. 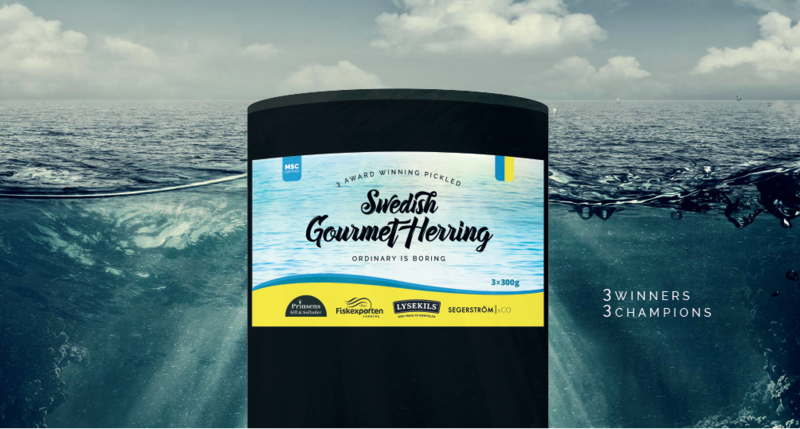 All herring is MSC-labelled and certified for sustainable fisheries. 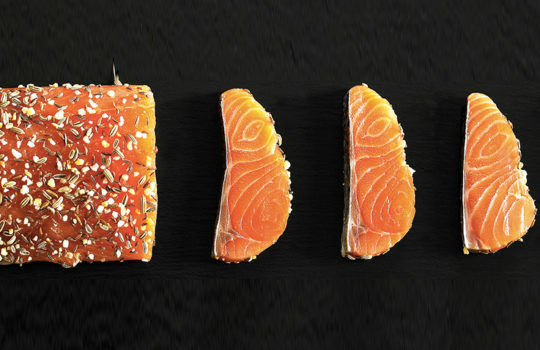 Spiced with caraway, dill, fennel, wormwood and sherry.